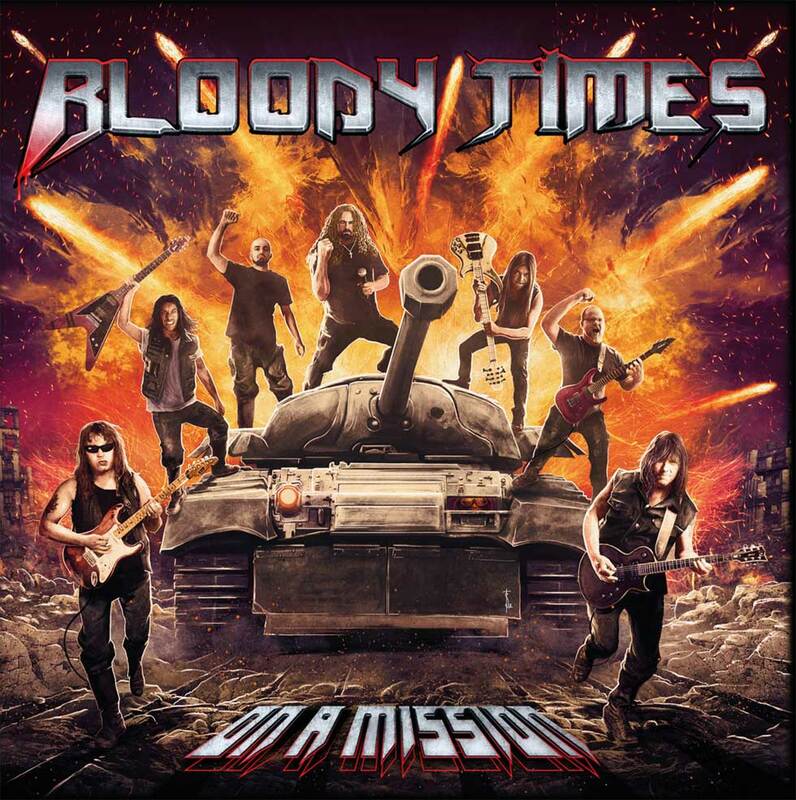 German heavy metal band, BLOODY TIMES, have released a new lyric video for ‘Die In A Hole‘, the song is taken of their new album ‘On A Mission‘ which is out today January 11, 2019, and features ROSS THE BOSS (ex-MANOWAR), JOHN GREELY (ex-ICED EARTH) and RAPHAEL SAINI (EX-ICED EARTH). 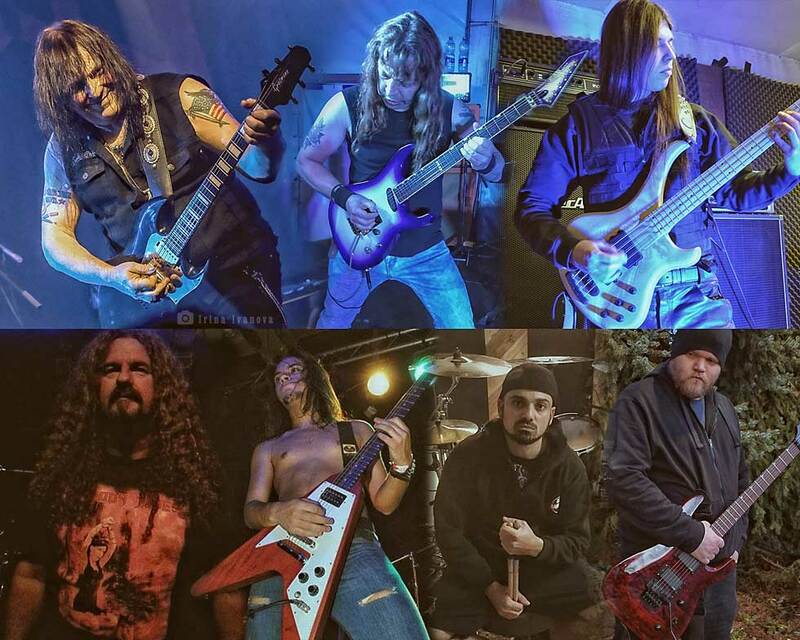 The album was mixed and mastered by OGrego (Winter’s Dawn, Necrorgasm, Emerald). Album artwork by Stan-W Decker (Ross The Boss, Primal Fear, Masterplan). Rock’N’Growl Promotion is your first source for Rock and Heavy Metal Music Press, Promotion & Publicity Services !